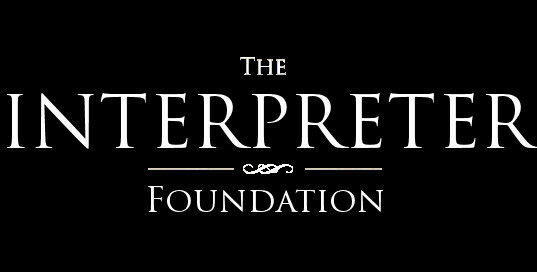 This is Scripture Roundtable 197 from The Interpreter Foundation, in which we discuss the Doctrine and Covenants and Church History Lesson #8, The Restoration of the Priesthood, discussing selections from D&C 13, 20, 27, 84, 107, 110, and Joseph Smith-History, bringing in various insights to help us better understand the scriptures. These roundtables will generally follow the 2016 Gospel Doctrine schedule of scriptures, a few weeks ahead of time. Panelists for this roundtable are Martin Tanner, Bruce Webster, and Kristine Frederickson. Thank you for the discussion. So grateful you are doing them. They are very insightful.